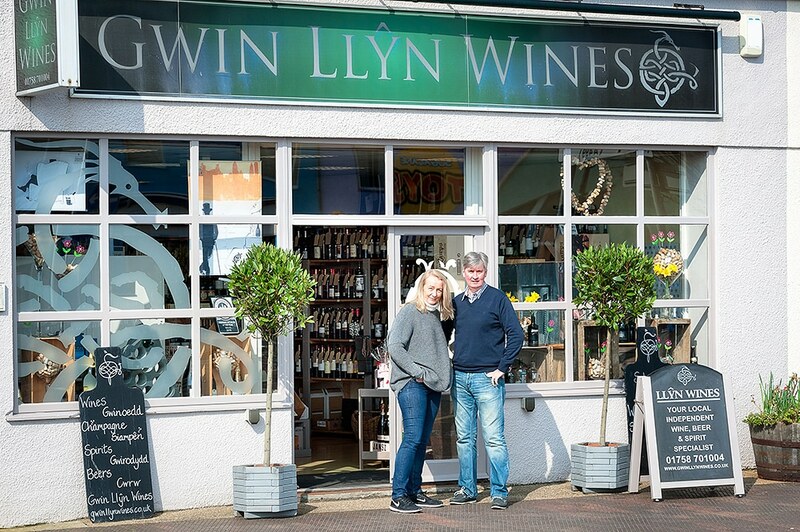 Gwin Llŷn Wines have been awarded Independent Drinks Retailer of the Year 2019 at The Drinks Retailing Awards last week at The Dorchester Hotel, London. 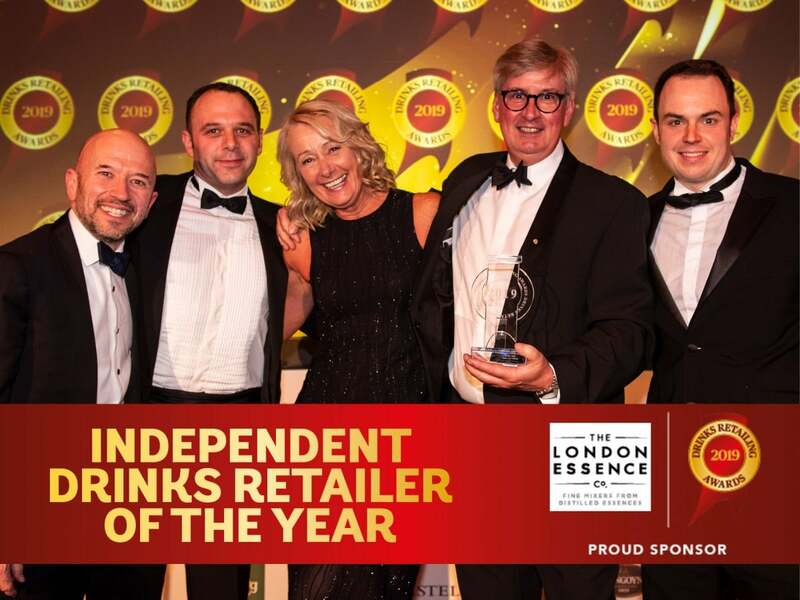 Martin Green, Editor of Drinks Retailing News said: “This was a ferociously competitive category with some very strong retailers from across the UK vying for glory, but ultimately Gwin Llyn Wines stood above the rest thanks to its superb all-round offering. 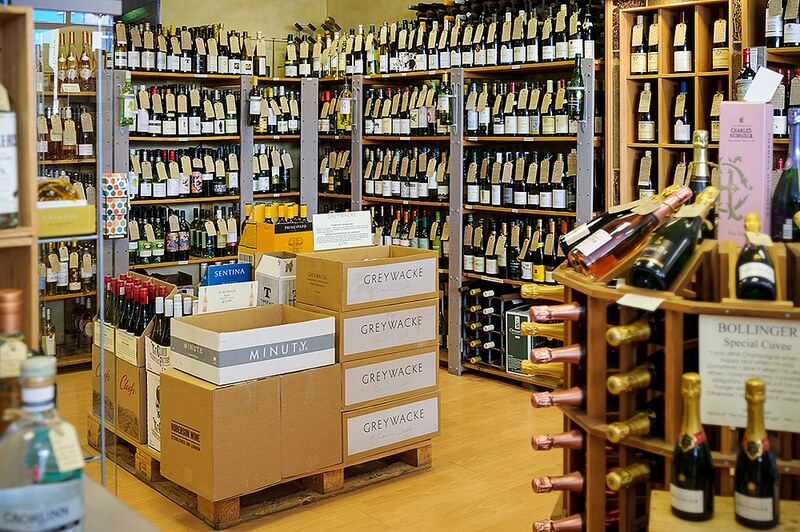 The most striking aspect at Dean and Margaret Pritchard’s specialist drinks store in Pwllheli is the high level of attention to detail. 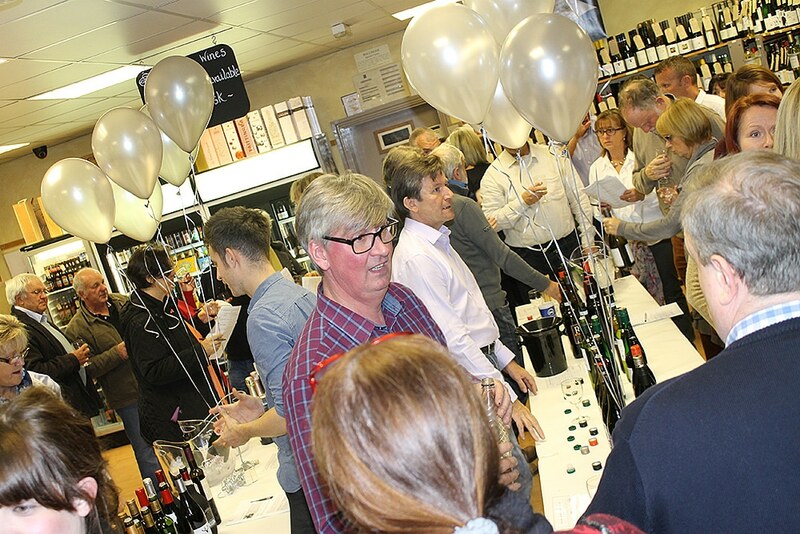 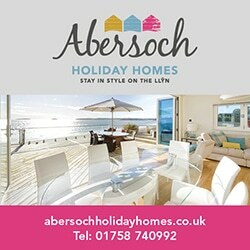 Every single one of its many hundreds of wines is displayed with a tasting note and there are attractive break-out displays for all sorts of categories, including craft gins, promotional wines and Welsh drinks. 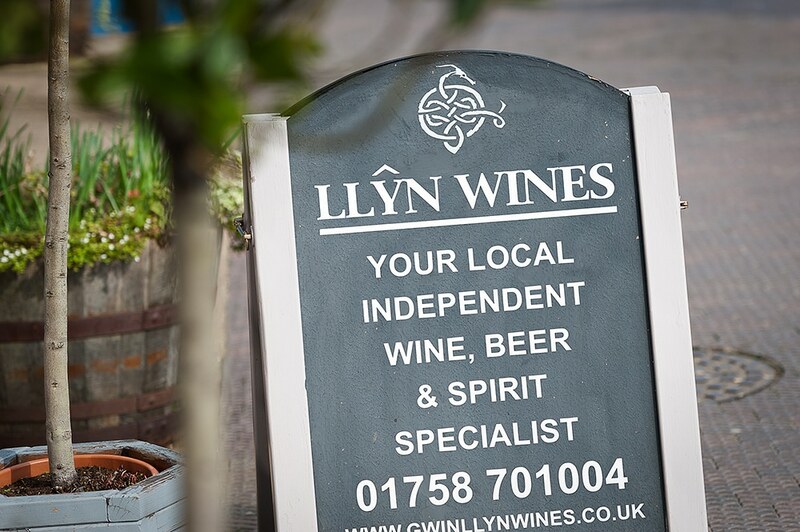 Gwin Llŷn Wines has a broad and proactive marketing programme which puts it at the heart of the local community through links with sports clubs, and runs tastings to keep its profile high. 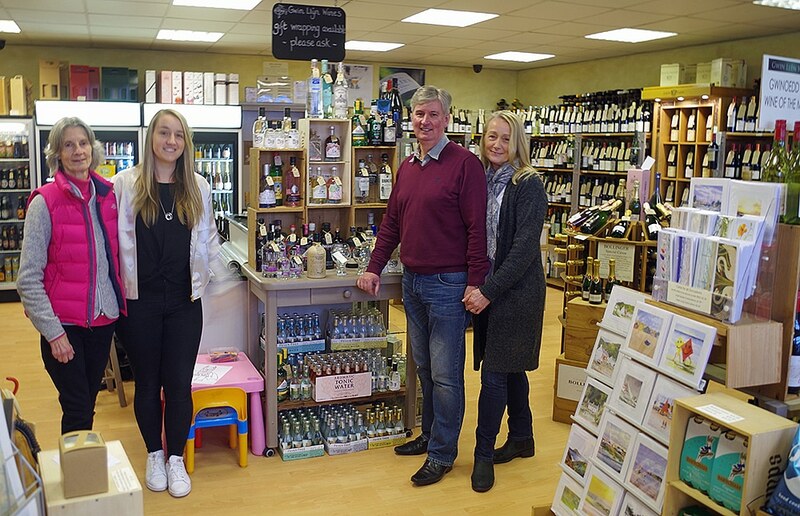 The good people of Pwllheli can consider themselves fortunate to have such an excellent beers, wines and spirits merchant on their doorsteps.